Welcome to the official Data blog! 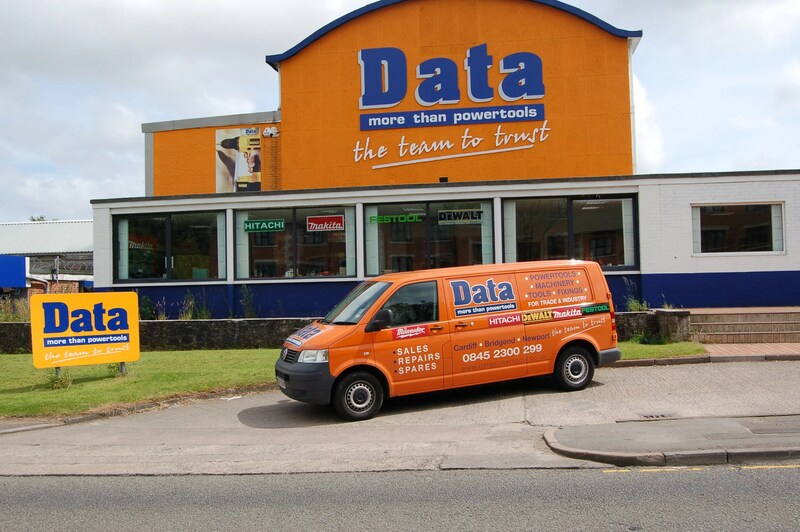 We plan to post tool reviews, videos and pictures of the latest and greatest hand tools, power tools and metalworking / woodworking machinery available to buy online at www.datapowertools.co.uk or at our stores located in Cardiff and Bridgend, Wales, UK. Posted on October 8, 2009 Categories GeneralTags AEG, Bosch, buy tools online, data powertools, data tools, dewalt, hand tools, makita, metalworking machinery, power tools, Tool Reviews, tool shop, tool store, woodworking machineryLeave a comment on Welcome to the official Data blog!